Observation - Leucistic Crows - Global. 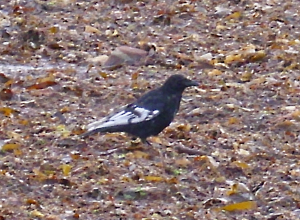 Description: More images of the two crows with white wings spotted in Lossiemouth. More images of the two crows with white wings spotted in Lossiemouth.